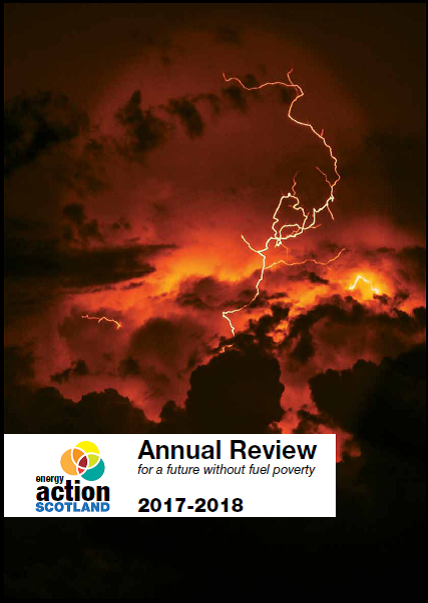 The Annual Review gives an overview of EAS’s activities over the year. Download the review by clicking on the cover image to the left. 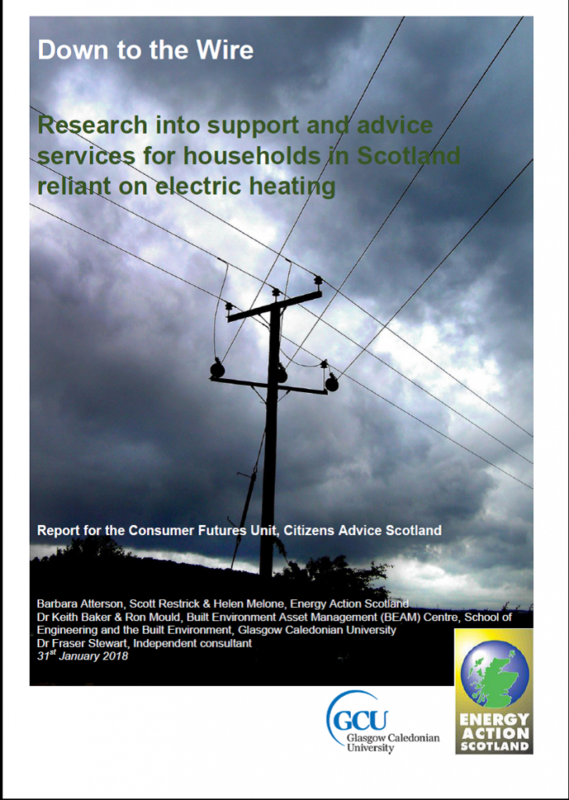 Through a review of existing evidence and in consultation with users of electric heating who contributed over four deliberative workshops held across Scotland, a compelling picture of the lived experience of householders reliant on using electricity for heating has emerged. This report expands on the particular issues related to the support and advice service needs of these households in Scotland. Ahead of the UK General Election on 8 June 2017, EAS asked the main parties in Scotland who are standing for election to outline their plans for tackling fuel poverty. Their responses form a special report, which can be downloaded by clicking the cover image to the left. 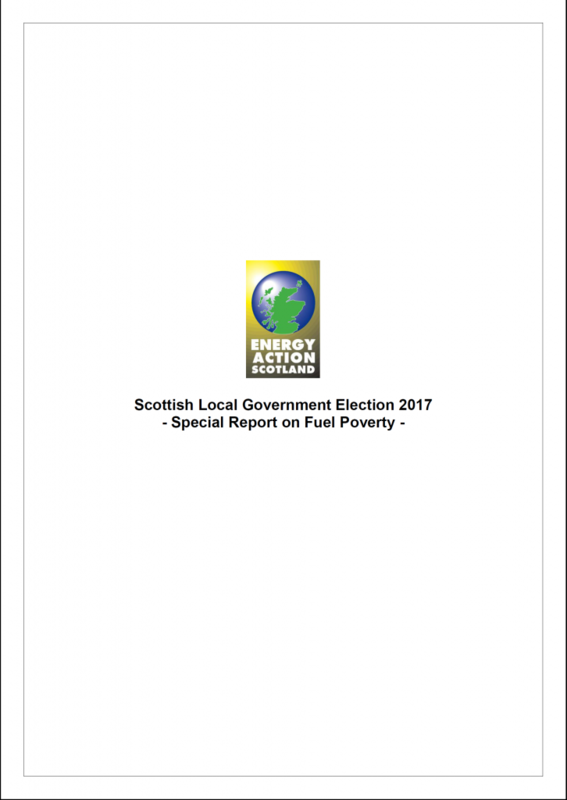 Ahead of the Scottish Local Government election on 4 May 2017, EAS asked the 5 main Scottish political parties to outline their plans for tackling fuel poverty within a local government context. Their responses form a special report, which can be found by clicking the cover image on the left. 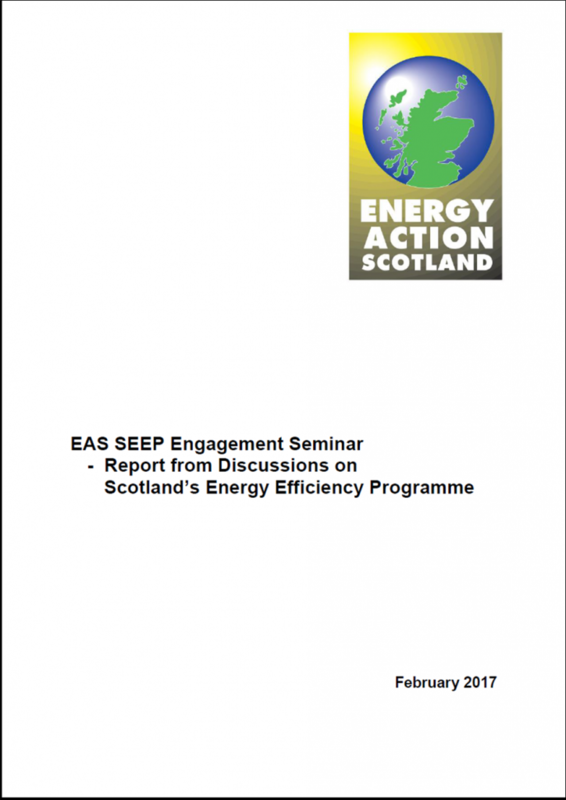 Members of EAS and of the current and former Scottish Government fuel poverty advisory groups met in February 2017 to discuss Scotland's Energy Efficiency Programme (SEEP). This report presents a summary of the discussions. Download the report by clicking on the cover image to the left. 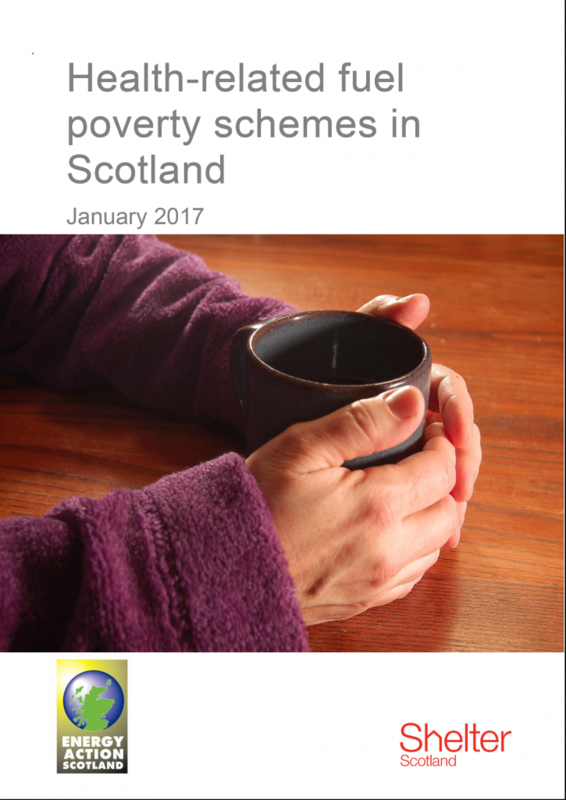 EAS and Shelter Scotland collaborated to create this comprehensive catalogue of health-related fuel poverty schemes in Scotland. Download this publication by clicking on the cover image to the left. 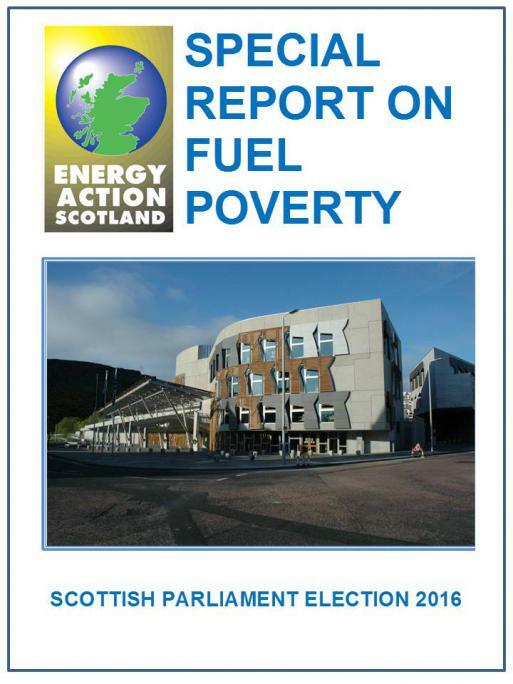 Ahead of the Scottish Parliament election on 5 May 2016, EAS asked the five main Scottish political parties to outline their plans for tackling fuel poverty. Their responses form a special report, which can be found by clicking the cover image to the left. 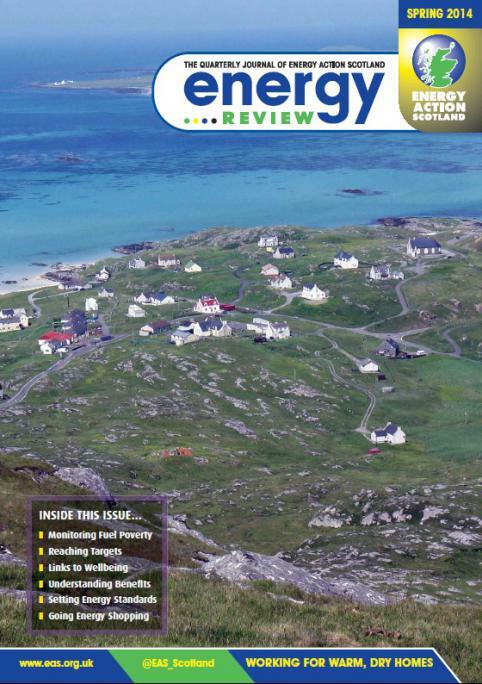 This magazine is published quarterly and provides information on a variety of fuel poverty and energy efficiency issues. It is available to EAS members and by subscription. Members can access a digital copy by logging in to the Members' Area of the website.